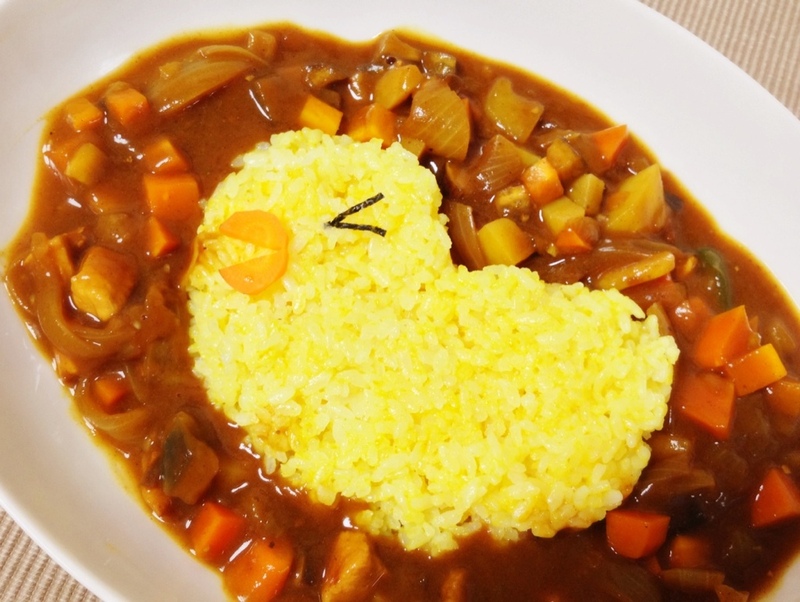 Chick in Curry – Where is Naoko? Yummy 🙂 I’m going to save those rice salad recipes. Thank you!